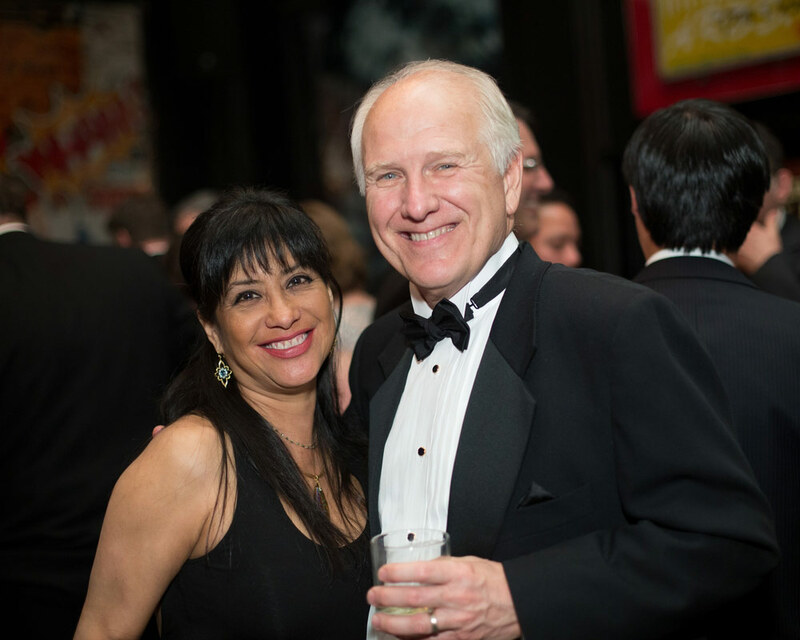 The elegant black-tie evening recognizes and honors the best in innovations and innovators. 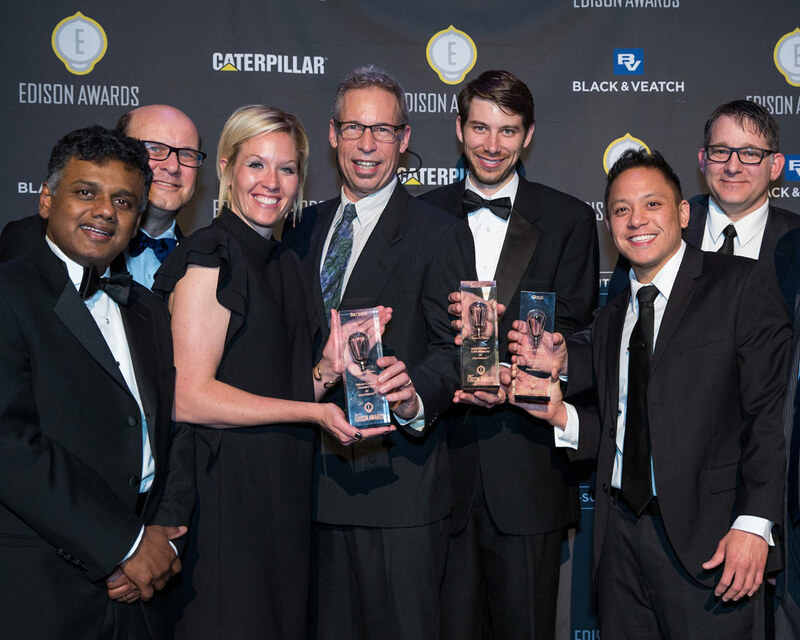 The highlight of the program is the announcement of the Edison Awards' new product and service innovation winners. In addition, the 2018 Edison Achievement Award will presented to Marillyn Hewson, Chairman, President and CEO, Lockheed Martin Corporation. Winning companies who attend will receive a unique trophy to commemorate the achievement. 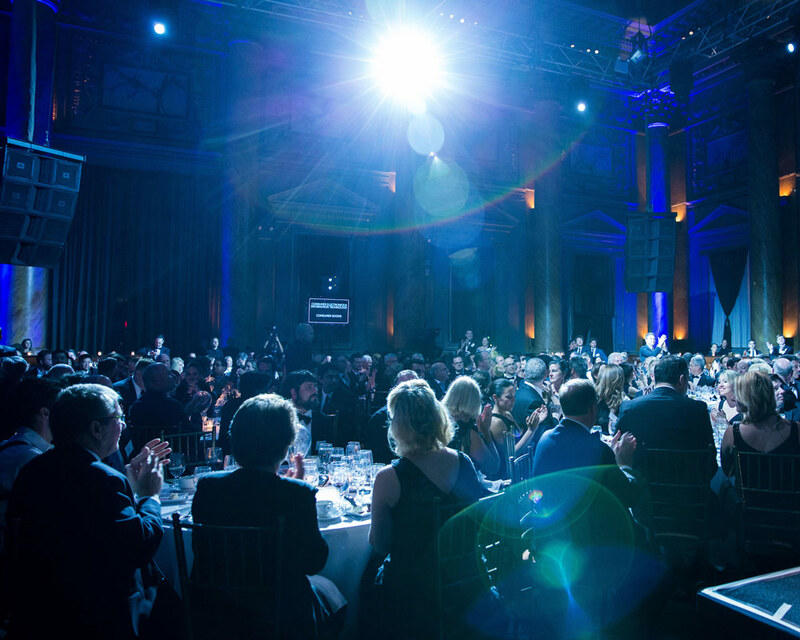 The 2018 Edison Awards Gala will take place at the The Capitale, a breathtaking venue originally built in 1893 for the The Bowery Savings Bank. The Capitale interior features tall Corinthian columns, a beautify decorated coved ceiling, and art class skylight making Capitale’s Ballroom one of New York’s greatest function locations.